Salt Lake City is having a moment. While it will long be known as the headquarters for the Church of Jesus Christ of Latter-day Saints, Salt Lake City is also home to world-class outdoor recreation, thanks to its proximity to the Rockies, and a burgeoning tech scene. 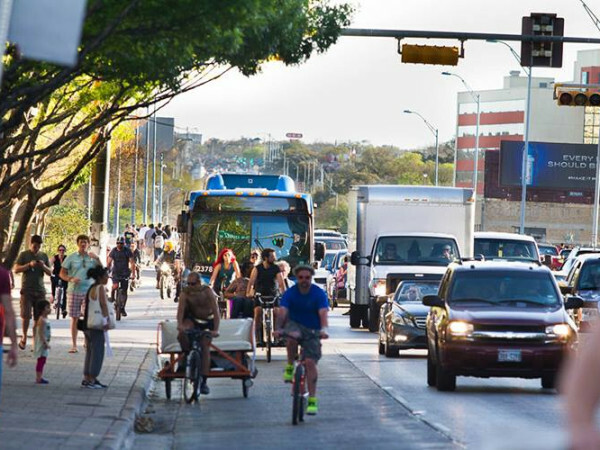 And now it's easier than ever to Austinites to get there. On May 1, budget airline Frontier announced the addition of a new nonstop flight from Austin-Bergstrom International Airport to Utah's capital city — only the second route offered from ABIA. To begin, Frontier will offer Wednesday and Saturday flights starting on July 7. Departures from AUS take off at 2:43 pm to arrive at SLC at 4:36 pm. Return flights depart at 5:26 pm and arrive in Austin at 9:16 pm. 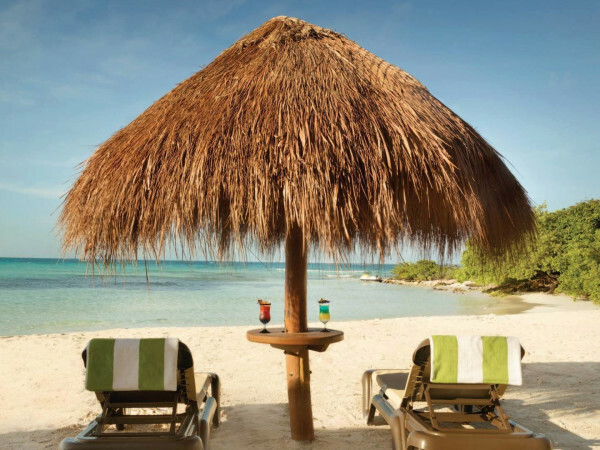 That schedule will change, however, beginning August 12, when Frontier will increase the flights to thrice weekly and shift the days to Tuesday, Thursday, and Sunday. 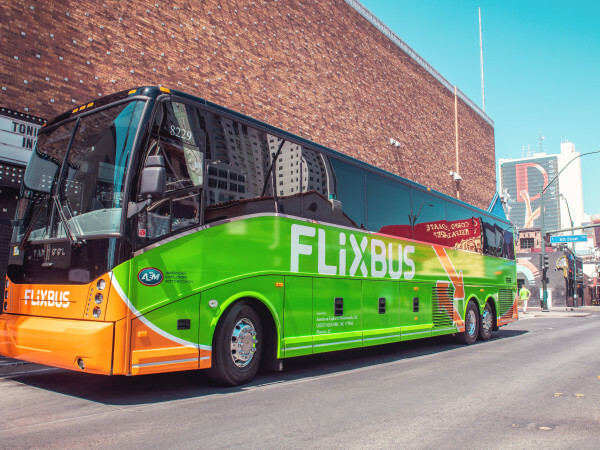 That schedule moves the departure time to 3:25 pm from Austin and the return departure time to 5:18 pm from Salt Lake City. This is the latest in a major push on the part of Frontier to dominate the Austin market. 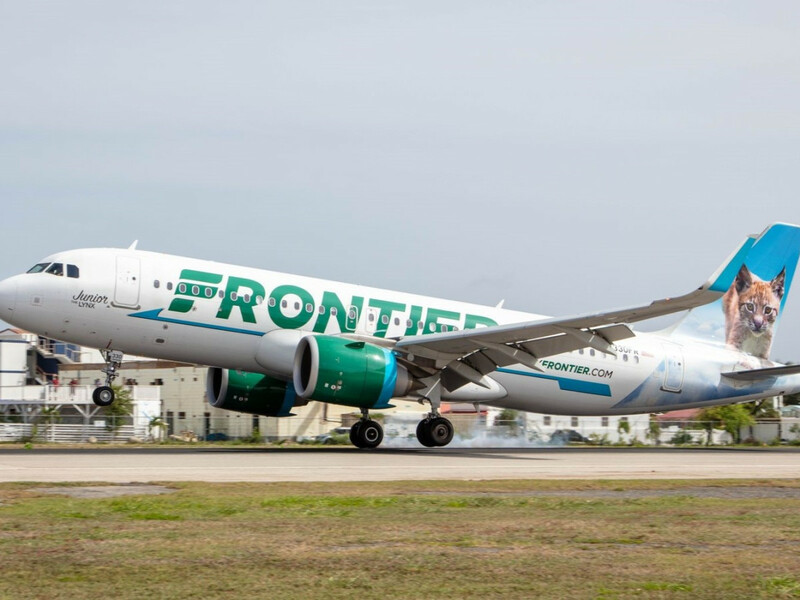 In April, Frontier announced it was adding 19 new routes from Austin, flying to destinations like Portland, Oregon; Seattle; Tampa, Florida; and Detroit. Frontier is currently the second largest carrier to fly out of ABIA. Dallas-based Southwest Airlines is the largest.